I received tickets for Dixie Stampede for a discounted price. All opinions are my own and may differ from yours. 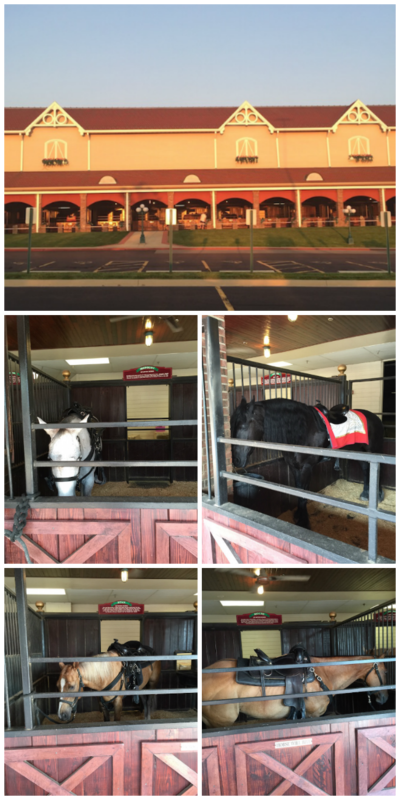 Dixie Stampede – Branson, MO! My family LOVES Branson Missouri! It is our favorite vacation destination. 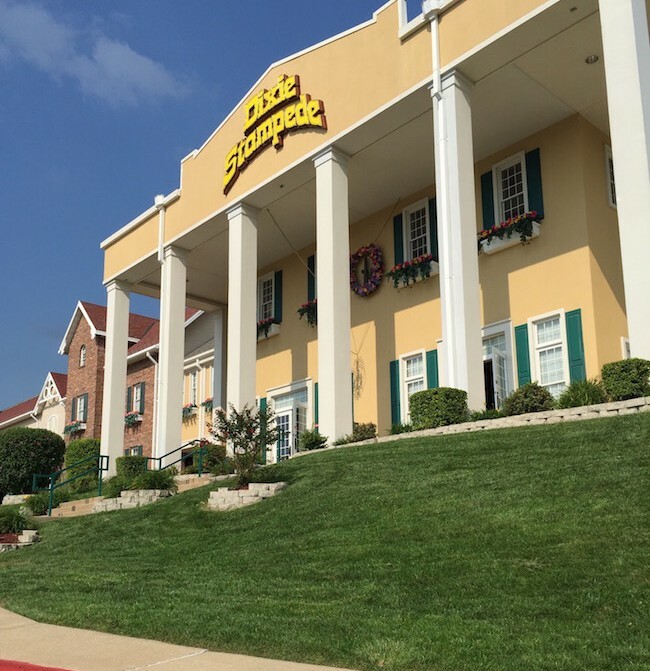 There is so much to see and do in Branson and it is very family friendly! 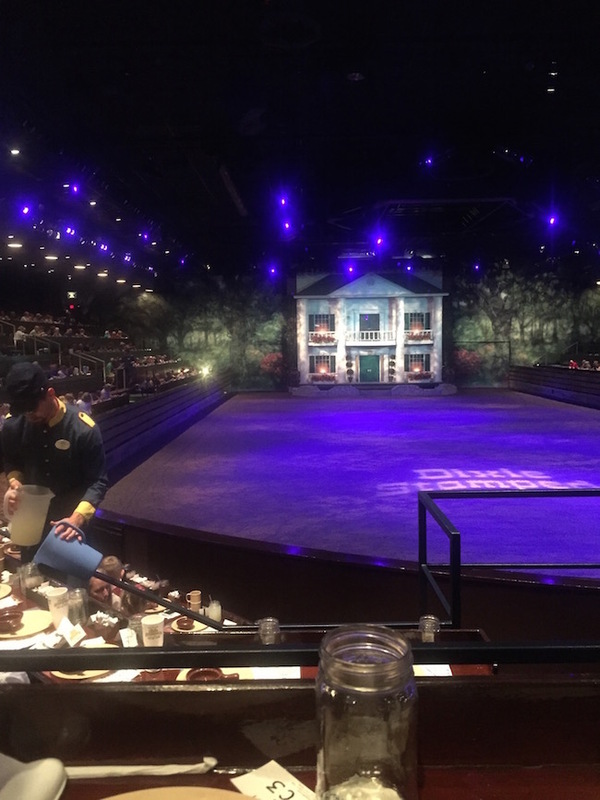 On our latest vacation we decided to try out something new, Dolly Parton’s Dixie Stampede! 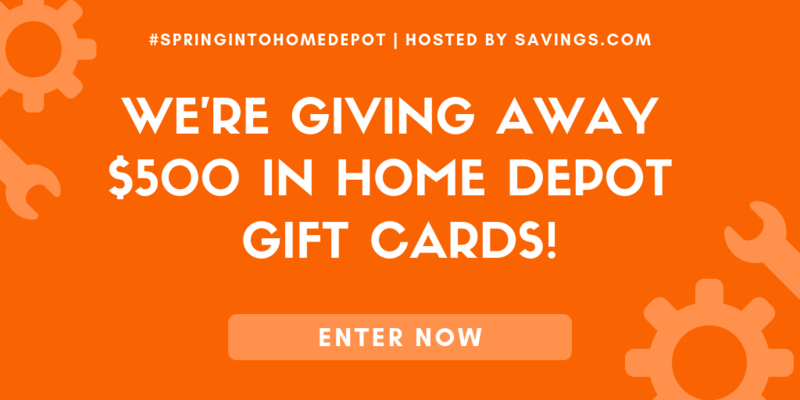 I had heard from many people that it was a great place, so I figured why not! I personally LOVE Dolly Parton, from her singing, to her movies, and her very giving heart! My children participate in her Imagination Library which I believe is one of the best programs out there for children! You sign up at no cost and you get an age appropriate book once a month from birth until they are 5 years old! It is amazing and with the cost of quality books, it saves the bank. I knew if this was a place that Dolly had started, it must be good. From the moment you pull up to Dixie Stampede you are amazed! 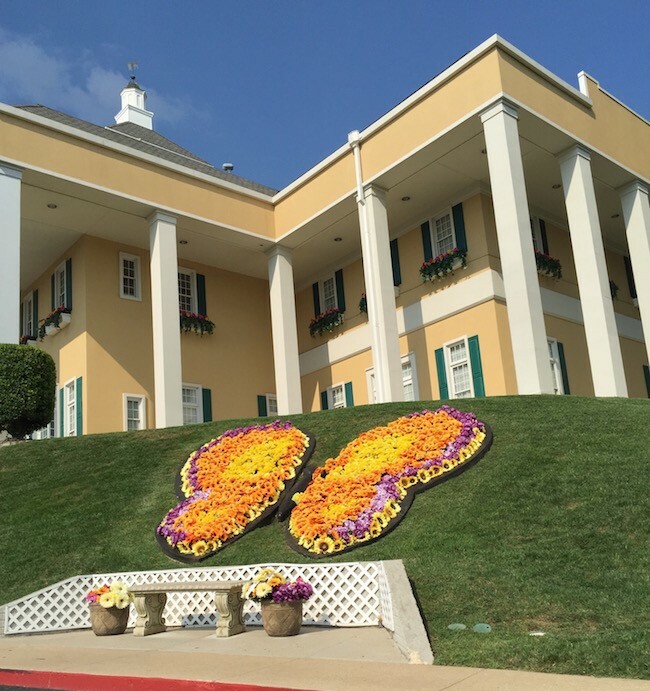 The building looks like a Southern Plantation and the landscaping is so beautiful with giant butterflies made of flowers. When you walk from the parking lot to the doors you get to see all the animal entertainers of the night. Each horse has it’s own stall and they all have their names and type of horse listed. 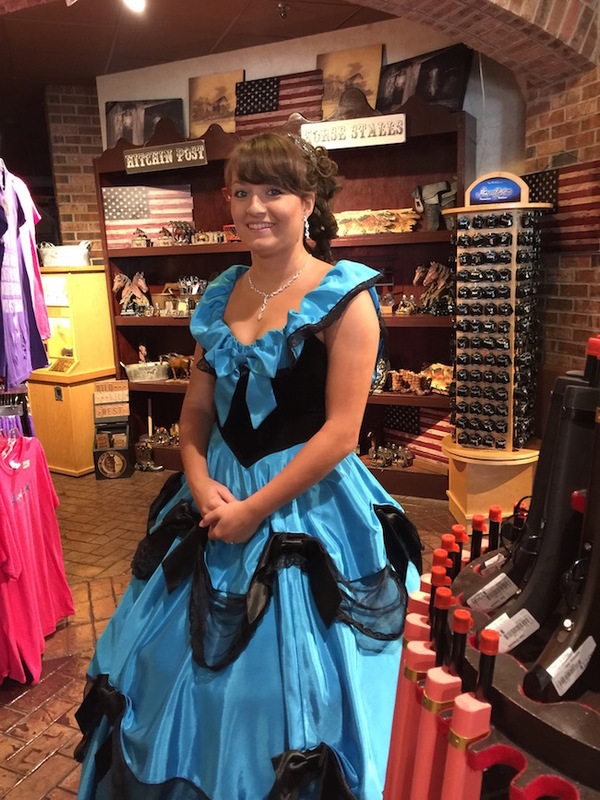 When you walk inside you enter the gift shop and are greeted by beautiful southern belles that are all too happy to take a picture with you if you like. 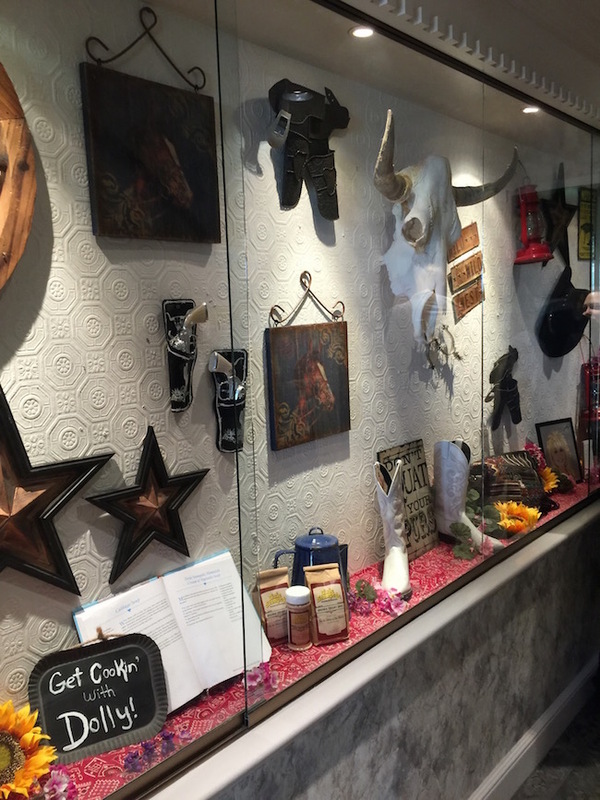 You enter the pre-show room and its like a wild west saloon and they will cater to whatever you would like and you can even have specialty virgin drinks for the kiddos in your souvenir boot mug. 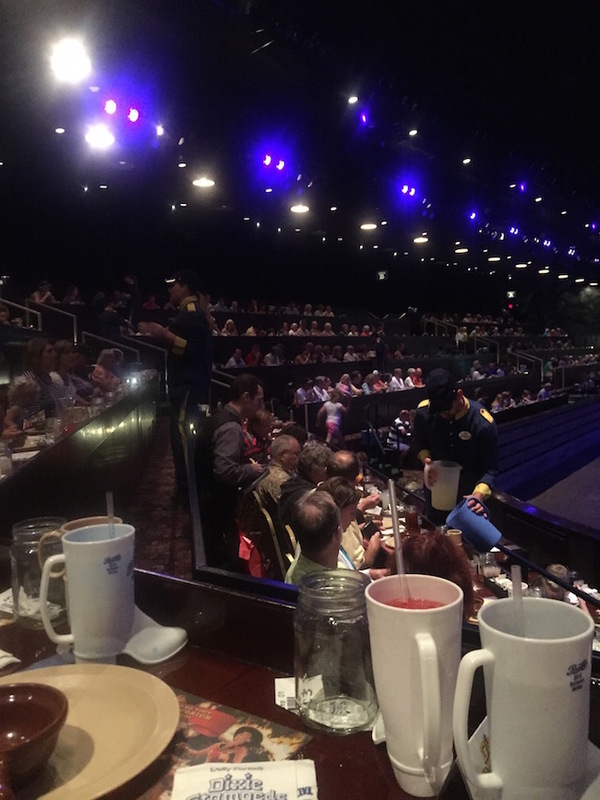 From start to finish you are entertained at Dixie Stampede! Before the main show you can have your drinks and enjoy the talents of a magician. He was like a comedian and a magician all rolled into one! He made things disappear, make us laugh, and did some very impressive plate juggling! After the pre-show you are let into the arena and lead to your seats, you can choose to buy your family photos that you took upon entry. Your server sets you up with your drinks and all you need for the feast that awaits you. The show begins and let me tell you that my children are 3 and 1 and they don’t sit still for much but they were engaged from beginning to end, which was a pleasant surprise for me! They have a narrator of the event that lets you know which side of the civil war that you are on, the north or the south and with the help of his not so helpful sidekick Skeeter (who was my favorite part of the show). The lights go dark and there are native americans and real live buffalo which was amazing. They have a light show portion where a woman is a dressed as a bird flying through the sky and then twirls onto horseback. 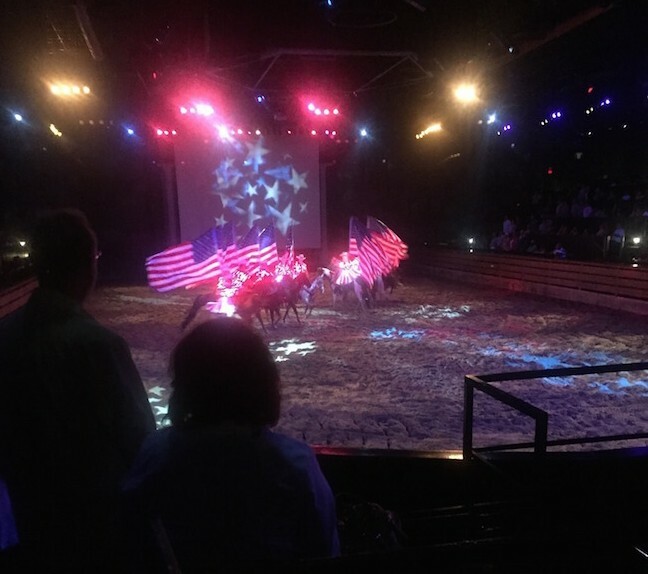 During the show they have guests come to the arena and participate in events to score for their side the north or south. There were pig races, trick riders, dancers, magic tricks. And the food, did I forget the food? Through the entire show you are wined and dined to a FEAST! Roasted chicken, baked potatoes, soup, pork loin, rolls, and one amazingly huge apple turnover. 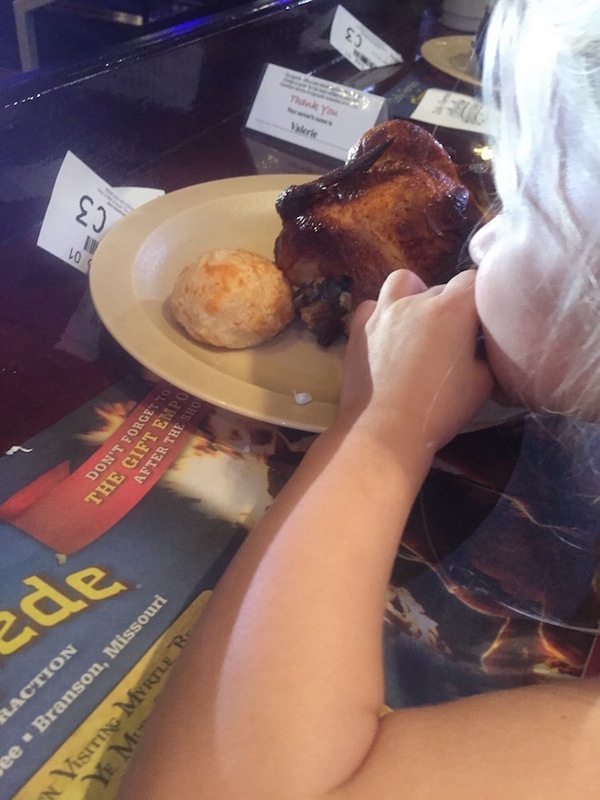 My children are at the age where they are very picky and they both rolled their sleeves up and dug in with their hands (which is required since there are no utensils). They also sell souvenirs during the show and my children loved their dixie stampede flags they waved them like crazy during the show and whacked me a few times, but it was good because they were having fun! I would definitely recommend Dixie Stampede to anyone who is making their way through Branson or Pigeon Forge Tennessee! 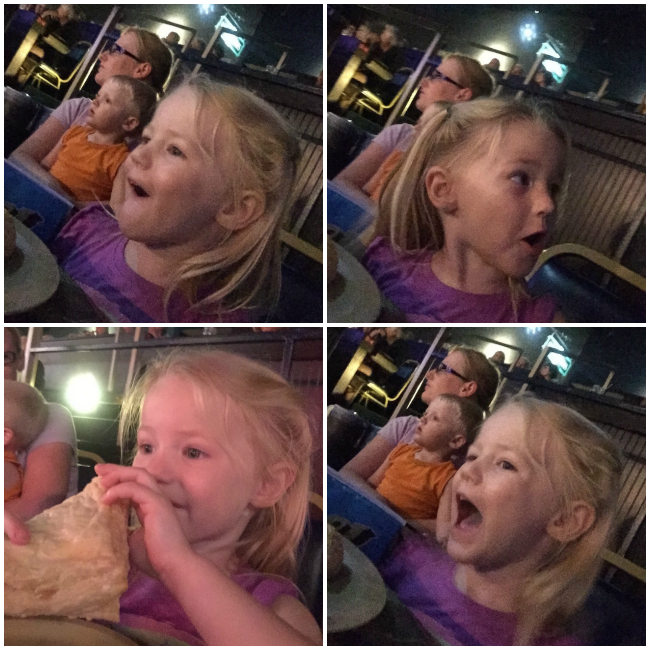 Great food, great entertainment, and great family fun! Anything I can do to have a good time and help out Dolly and her wonderful charities I will always do and you should too! It was a full house, so be sure to get your tickets early!